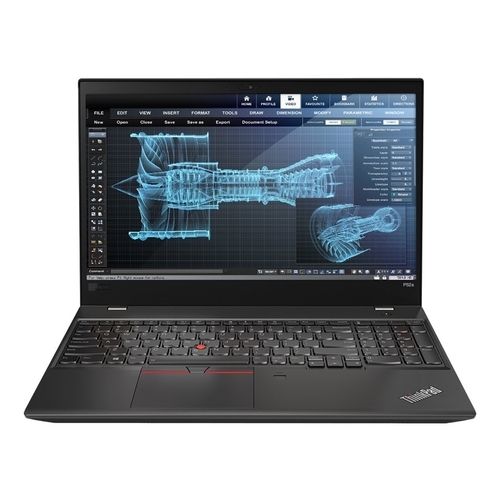 Lenovo ThinkPad P52s Laptop: The ThinkPad P52s boasts business-class security, manageability, and productivity-enhancing features. Trusted Platform Module technology, an enhanced fingerprint reader, IR face-recognition login with Windows Hello or an HD camera with ThinkShutter: all ensure data security and personal privacy. The renowned ergonomic, backlit ThinkPad keyboard is optimized for Windows and fuels productivity – even in low-light conditions.